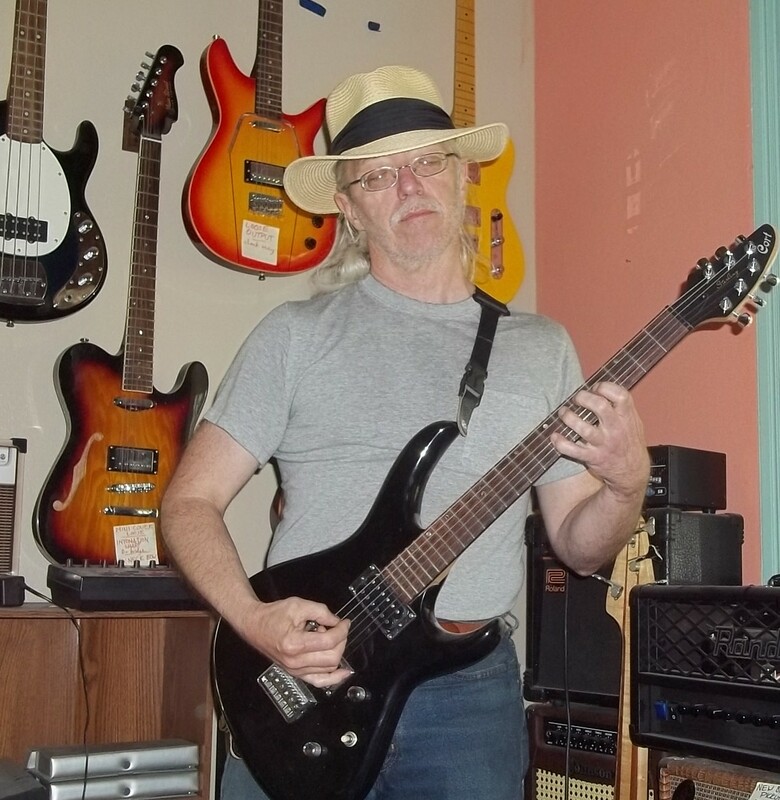 I have a Washburn guitar that I purchased new in early 1984. It has ash sides and back and is marked D-20 on the back. Serial number (on neck block) is 83XXXX. When I try to find other examples like it on the internet, I find that "D-20's were not made during that time" or guitars that are completely different. Can anyone give me more info about this guitar? I can provide pictures, but this site doesn't like my photo format. Pictures would really help here. I am adding this in hopes that it will allow readers to see photos of the guitar I posted about earlier. The Link doesnt work, can you check it? Most Dreadnought and Southern Jumbo models are listed here. Models that aren't include the D20, D20 12, D25, and D25 12. These are all laminated guitars that had short runs in the late 1970s and early 1980s. Over the years, there have been other complications. Not unusually, Washburn will re-use model numbers: D56SW, D46S, D42, D34S, D31S, D30S, D29S. And they have also made "special runs" only sold by large retailers, such as the common D100. Interesting coincidence: yesterday I spotted a D-25S at GC Online. That bridgeplate definitely dates the guitars, eh? BlueBook sometimes has quirky criteria for inclusion. In these instances, I'd say these were dropped for being short-lived AND not particularly pretty or well-appointed. Though the D10/D10S family is not high-end either, it HAS been around constantly since 1990. Thanks. It is definitely a match to the D-20 N. I still regret not buying the D-20-12N on the shelf beside mine.